Explore a range of color palettes developed by our Color & Design experts. 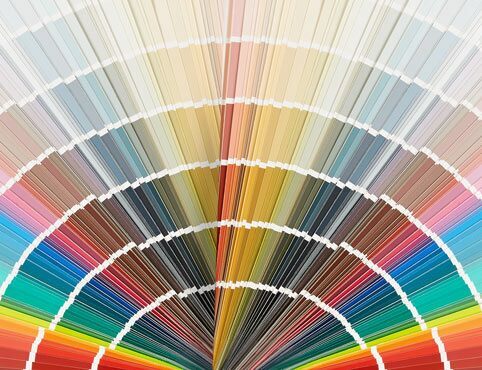 See our most popular paint colors from each color family, get design tips and more. Take a look at Benjamin Moore's most popular—and iconic—paint colors. 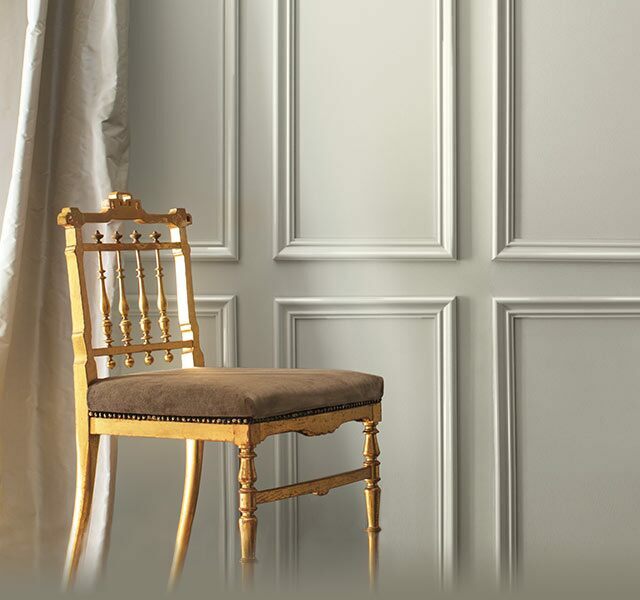 The Historical Collection offers 191 hues inspired by 18th and 19th century American architecture. 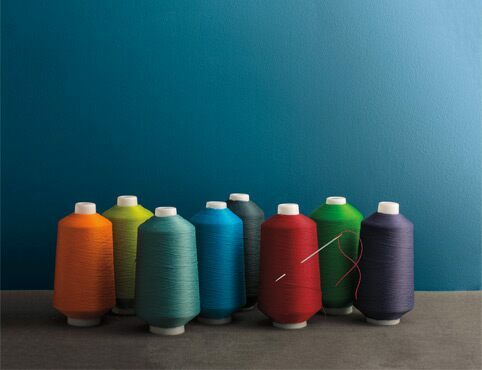 Eliminate guesswork: With 144 colors expertly formulated to mix and match, Affinity creates harmonious color flow from room-to-room. 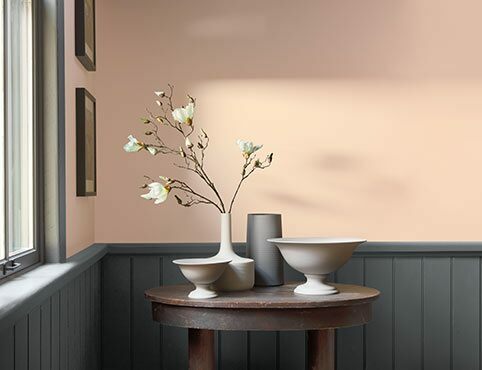 Aura® Color Stories® 240 colors exhibit an accentuated response to different lighting conditions; available only in Aura interior paints. 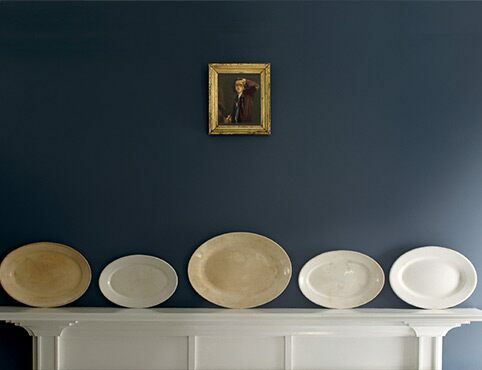 Trend meets tradition in the Williamsburg® Paint Color Collection. This 23-color palette makes it simple to integrate deeply saturated colors throughout your home. Explore monochromatic color schemes of greens, berries, blushes and blues.